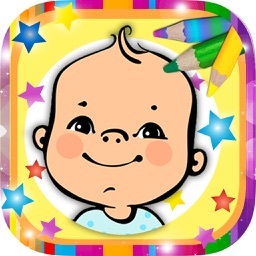 Download the application to paint kids, children and babies for free! If you are just married couple or parents of sons or daughters who love babies and kids or who like spending time with their children, you have to get this app. 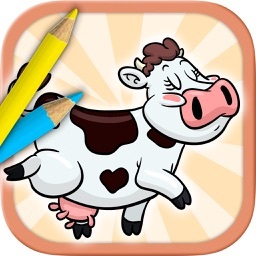 It’s an educational game app to play and with which you will have a lot of fun. It has a simple design, perfect for tablet. 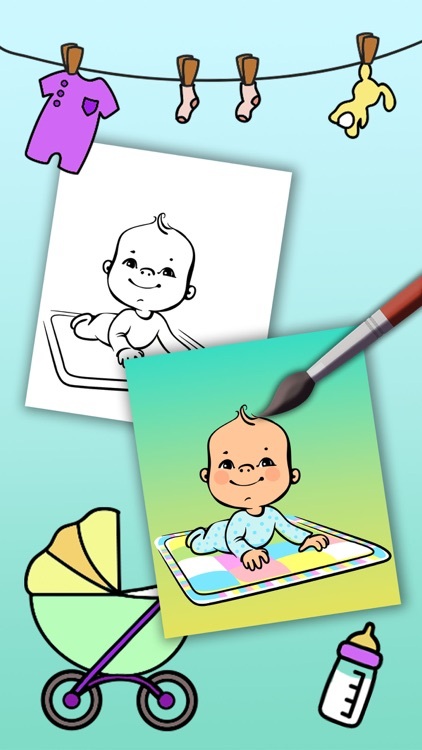 With the magic pen or magic marker you and your kids will be able to paint the pictures, drawings and illustrations of new born babies and kids automatically using the wide palette of colors available. 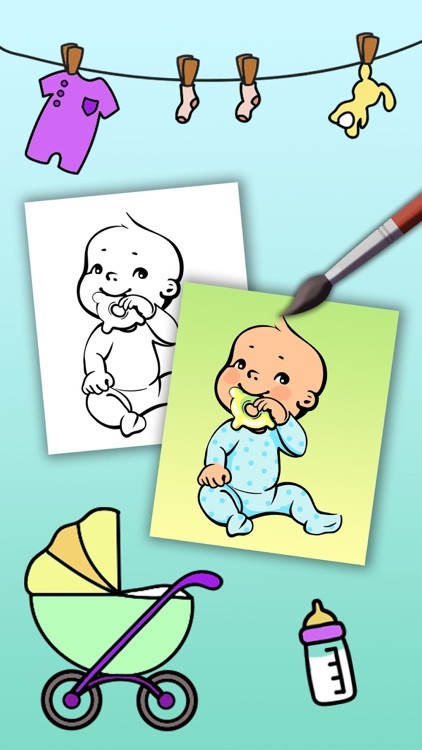 The mums and dads or parents will love to paint these coloring pages and book for kids and adults with full of pictures, drawings and illustrations of baby frozen, elsa, anna and other fairy tale characters. 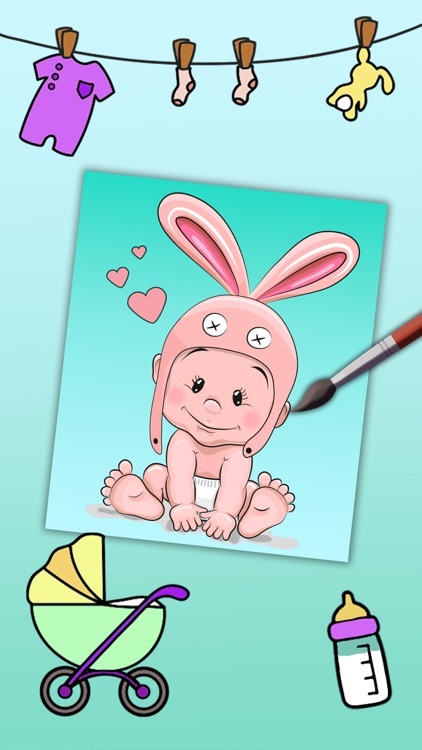 You and your kids will love these adorable coloring pages with baby princesses and superheroes. 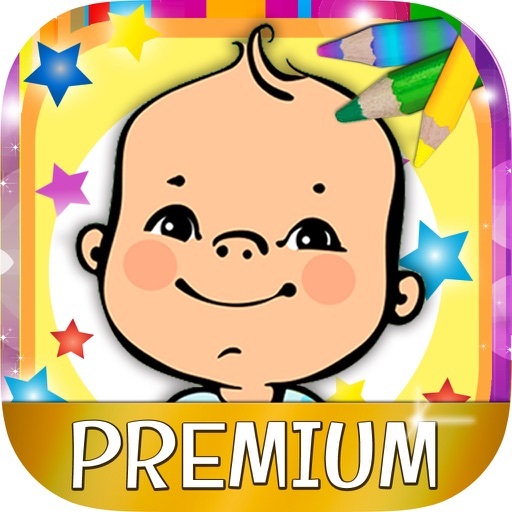 It’s an educational game to color, suitable for children who go to daycare, kindergarten or school. Perfect for the preschool. The possibilities are endless; you will surely find one that meets the educational needs of your children. 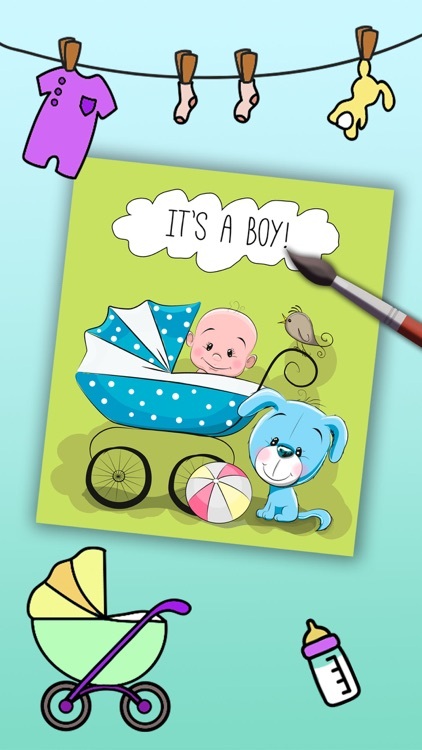 You can also send the photo that your son painted with friends, family or whoever you want. 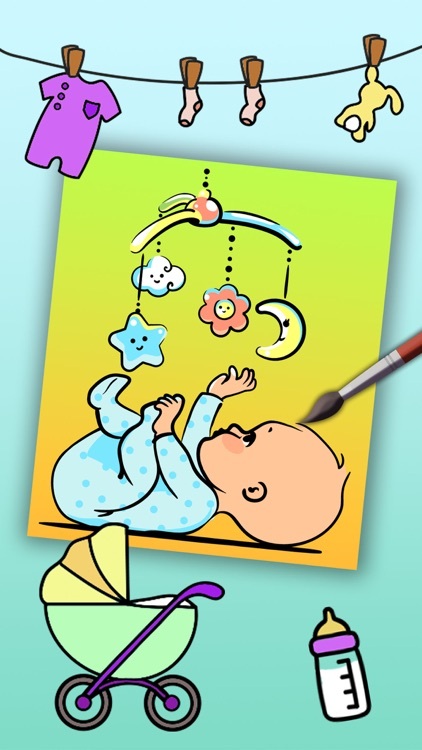 Your kids will be very proud of their little masterpiece! 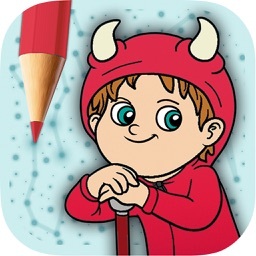 The application allows children to enjoy while painting. 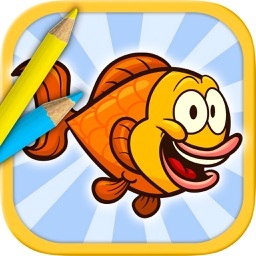 They can color each drawing by choosing the crayons they prefer. They can use their fingers as if they were colored pencils or crayons.